We design & create beautiful, bold & artistic environments using foods that make you stop, look and engage. 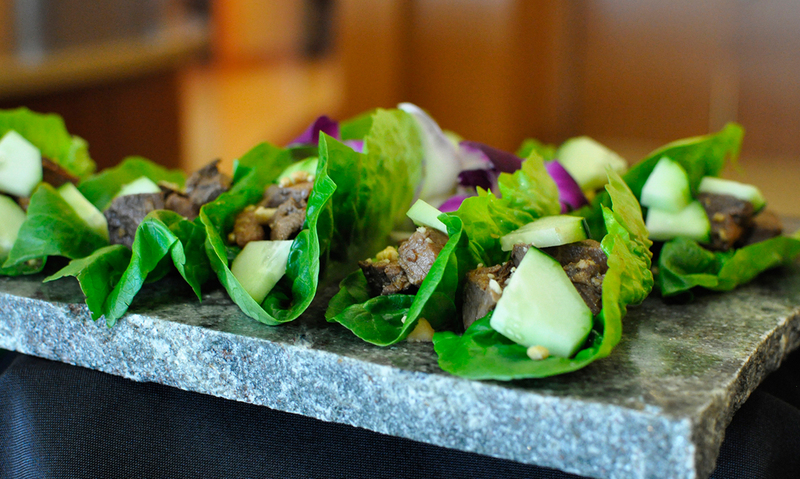 We entertain your senses with visually striking and inspiring flavor pairings creating elegant occasions. These experiences bring happiness and success to our clients! Access something extraordinary. 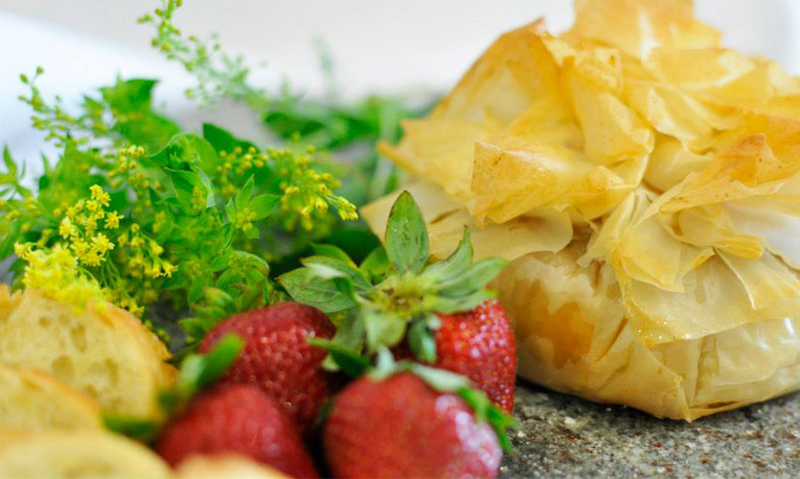 Corporate events, weddings, graduations, anniversaries & parties are all great times to have us prepare traditional plated meals or a buffet style feast for you and your guests to enjoy. Indulge yourself with a private multi-course meal prepared by our Private Chefs in your home or location of your choosing. 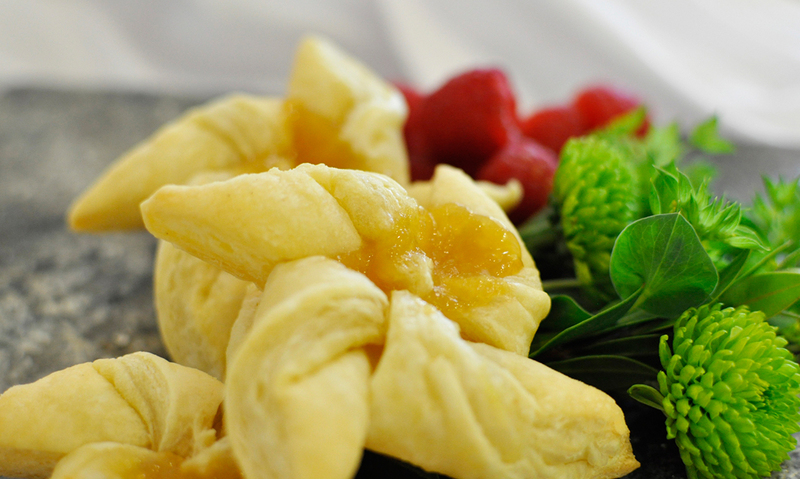 We’ll prepare the menu, meal and create an inspired evening for you and your guests. 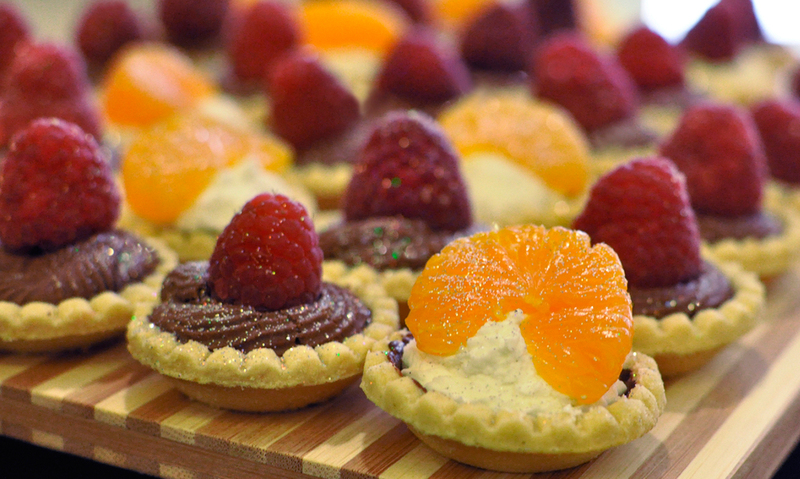 Enjoy our handmade, handcrafted pastries and desserts created by our award winning pastry chefs. 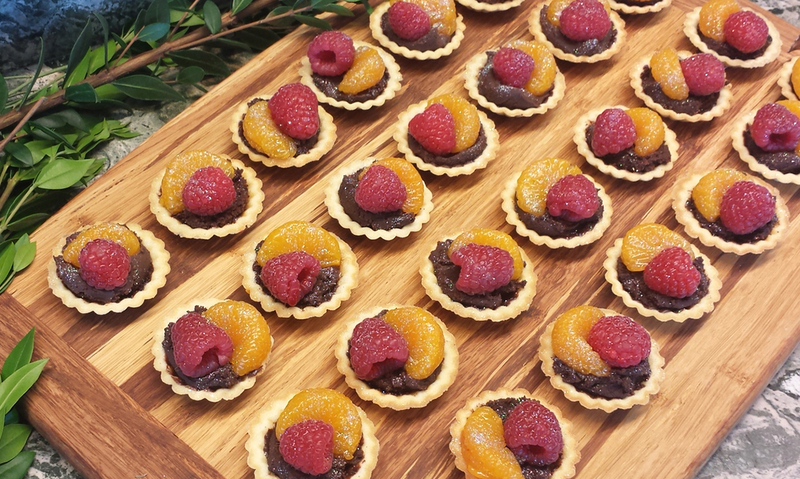 From wedding cakes to linzer tortes we provide a wide selection for you choose from. 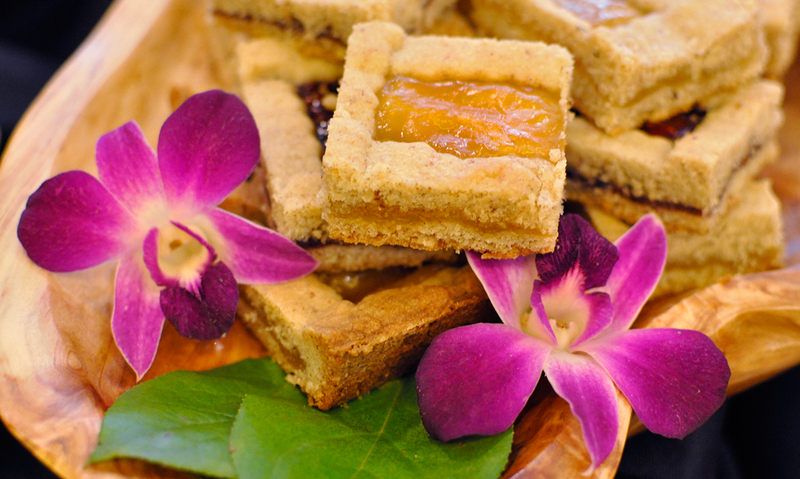 Our handcrafted pastries and gourmet baskets are a perfect way to say thank you. All gifts are packaged beautifully, customizable and will not only surprise and impress your guests but leave a lasting impression! 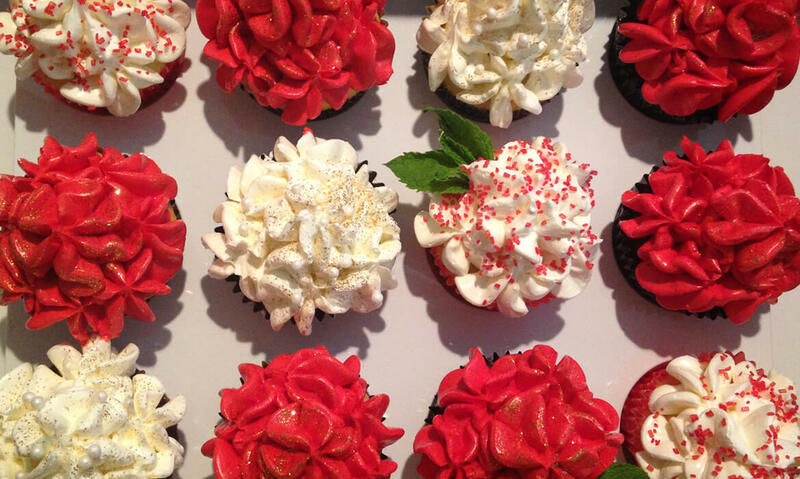 Don’t worry… it tastes as good as it looks. If you’re not convinced, read what some of our clients have to say! They exceeded our sensory expectations visually and through our palettes. The food was delicious and timed perfectly. The event was perfect in every regard. Elegant. Sophisticated. Enticing. Delicious. Emjaye Inspired’s delectable fare was memorable both for its exquisite taste and stunning presentation. The presentation was spectacular and the food so wonderful that many guests even commented on it. The deserts were not only tasty, but an absolute work of art! Everything she prepares is delivered with promptness, beauty, and accuracy. The visual presentation of the product is really incredible. The taste was out of this world! You are missing out in life if you have not tried Emjaye Inspired! 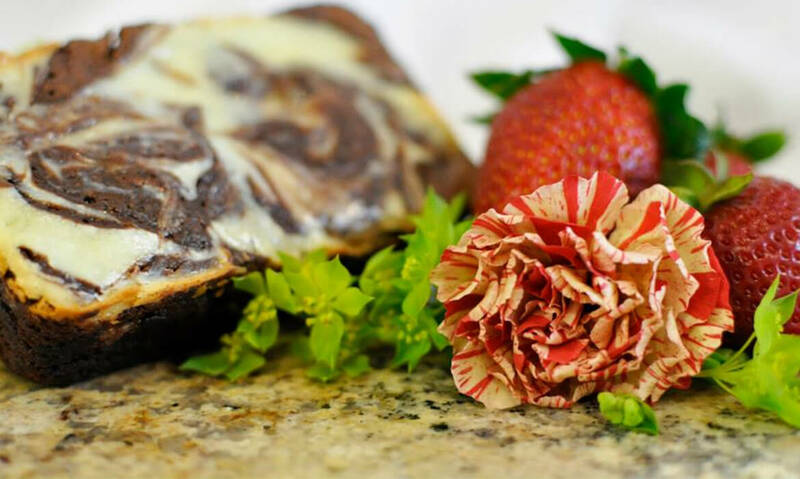 Emjaye Inspired is a full service San Diego Catering company specializing in custom, handmade gourmet pastries and desserts, multi-course meals and reception events. 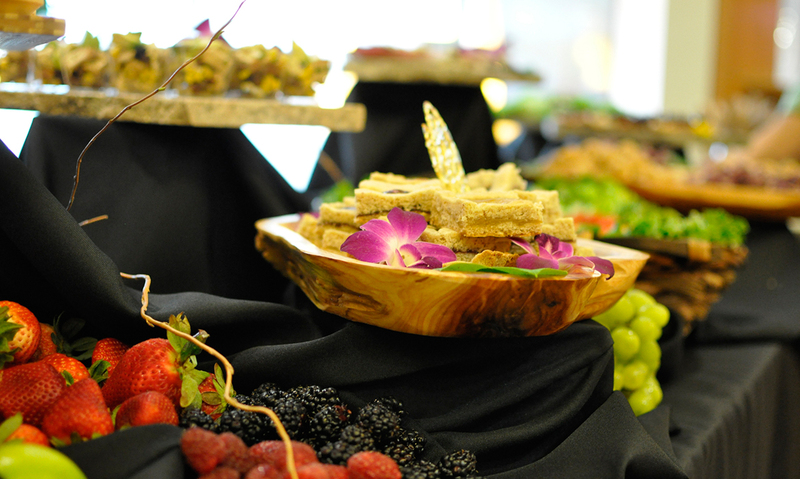 We’ve combined high end food preparation & presentation with unmatched customer service guaranteeing your next event will exceed all expectations. We provide service to the greater San Diego area and would love to help you make your next event a success. 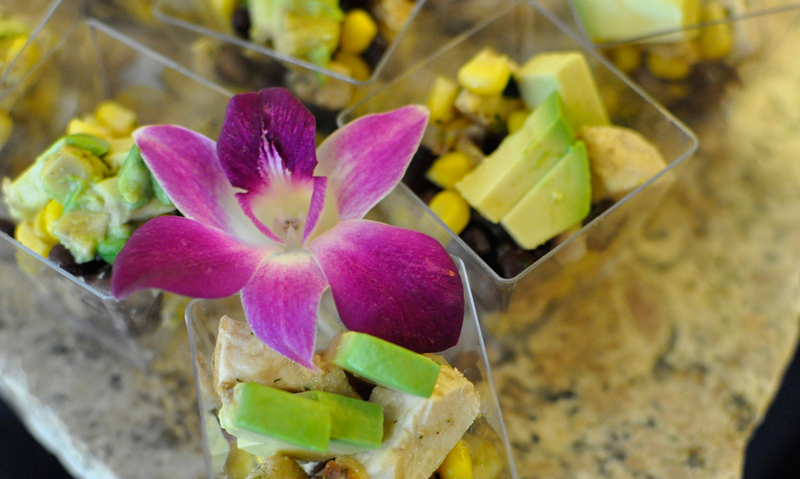 With services ranging from corporate catering in San Diego, wedding catering in San Diego, multi course menu planning and private events we make it easy to plan, execute and deliver so you and your guests can focus on each other, and your food. 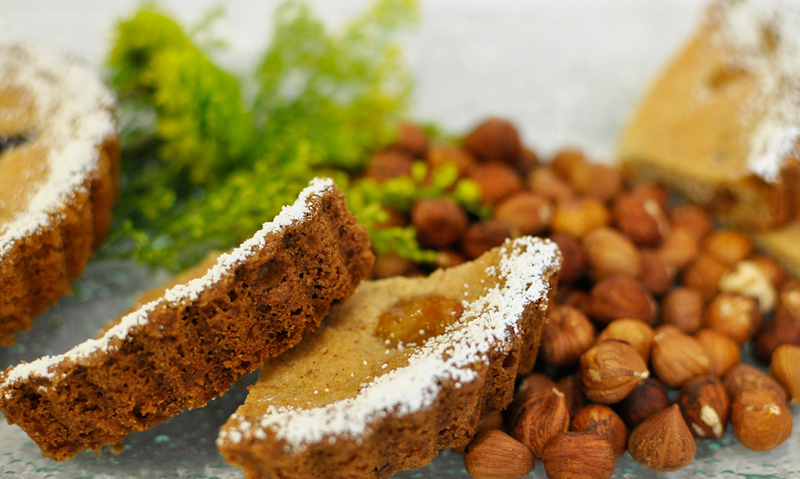 All of our gourmet pastries, desserts and foods are handcrafted with handpicked ingredients giving you the best taste and quality from the market, to our kitchen, to your table. Let us help Inspire your next event. 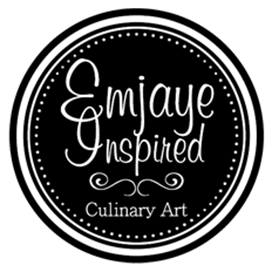 Emjaye’s Inspiration | Monthly food trends & entertaining tips! We are wishing you a wonderful start to 2016 and cannot wait to work with you soon! Don’t forget to snack and hydrate while you’re hitting the slopes. What’s new in season this month and fresh in the market? The new year marks a time for many of us to set our goals and make resolutions for the coming months. This month’s tip is actually a challenge for a resolution we think you can keep up throughout 2016. 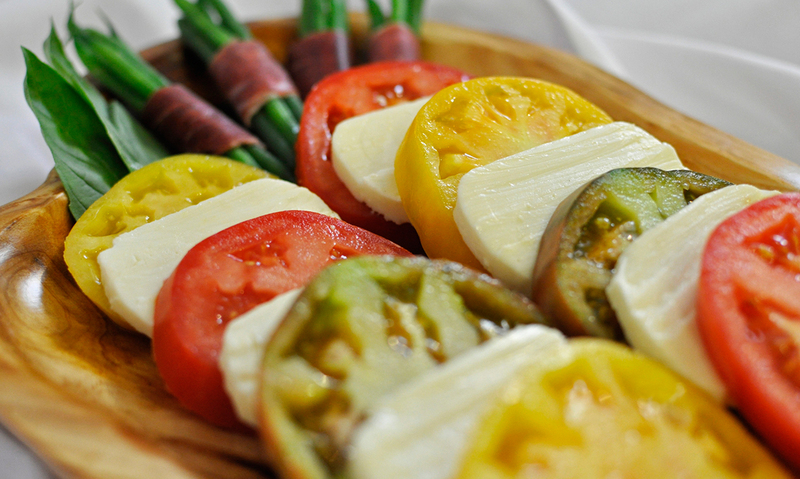 We would like to see you try out one new vegetable or fruit and incorporate it into your meals each month. That is only 12 items for the entire year! Need suggestions? No problem! Subscribe to our newsletter and we’ll tell you what’s new in season in San Diego. Good luck and let us know if you need more suggestions! Register for the Inspired newsletter to receive monthly entertaining tips and food trends directly to your inbox. If you like what you see – You’re gonna love what you’ll taste. 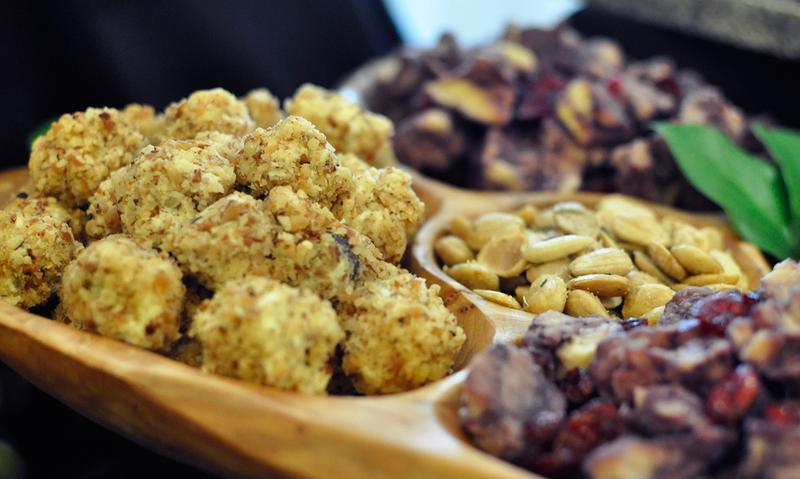 Your Favorite Foods are Waiting for you to enjoy them!